Get your earplugs ready! An uncompromising sonic mayhem from one of the distinctive figures of the Slovak underground. 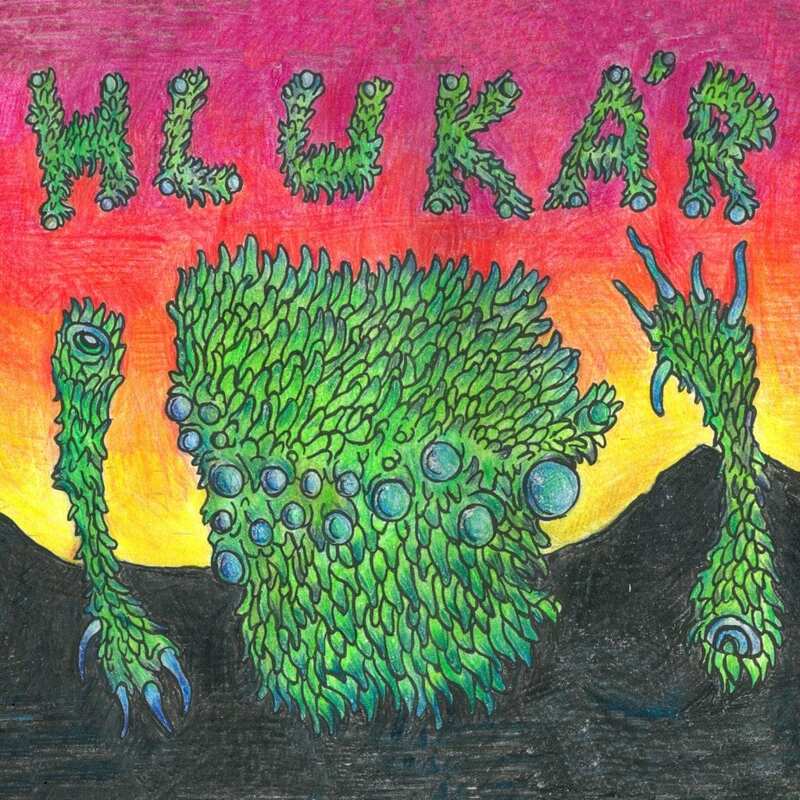 Hlukar’s new EP lets us dive into delicate bitcrushing adventures, with four tracks full of crunchy and furious lo-fi beats spanning between the somewhat more delicate and abstract Intro and Outro compositions. An energizing brain-to-brain data transfer drawing from the industrial powernoise tradition at its best, resembling a distorted soundtrack for a dystopian game world. Review by Vital Weekly, issue 1073, week 10 – thanks! This might just be the first thing ever to be released by Slovak noise act Hlukar. Since neither the CD itself, nor the label’s bandcamp page gives me much to go on, I’ll just assume it is. “Unspoken Misanthropic Narrator” comes in a nicely designed digipack that ostentatiously flaunts Hlukar’s fascination with the Lovecraftian pantheon, even more than some of the track titles already seem to give away. A pinch of satire was also added to the recipe however; so if you’re not sick of the seemingly obligatory dose of irony in every single bloody thing these days, please do read on.